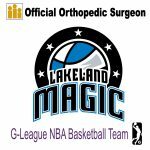 Eva J. Salamon, MD - OBGYN - Bond Clinic, P.A. Bond Clinic, P.A. 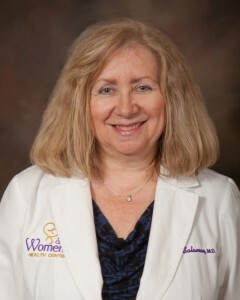 Eva Salamon, MD specializes in Gynecology at our Women’s Center. 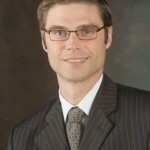 Dr. Salamon joined Bond Clinic in 1988.